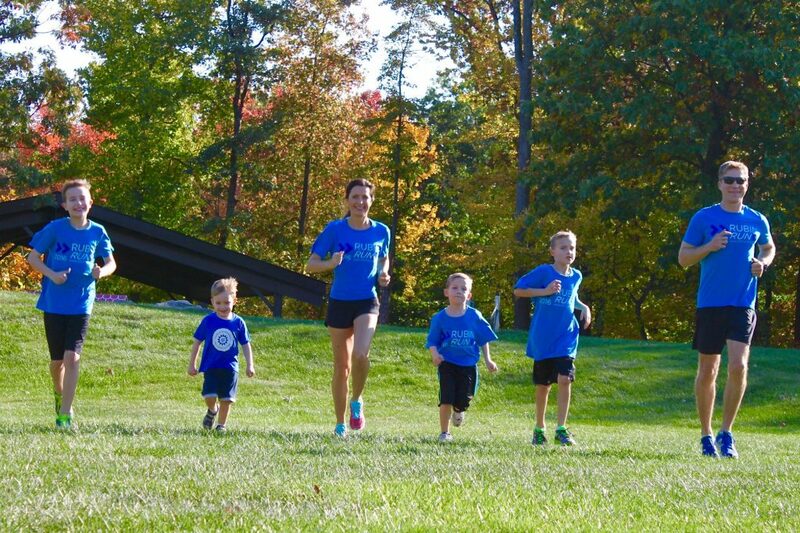 3 Steps to Making Running Your Lifelong Friend – The JCC on the Palisades Feature Story About ME! Running long distance for the first time may appear to be a challenging feat to conquer. But the benefits far outweigh the negative rumors that are sometimes associated with this lifelong activity. Whether you are an avid runner or you are looking to become one, following these few simple steps to make the love of this sport last a lifetime. 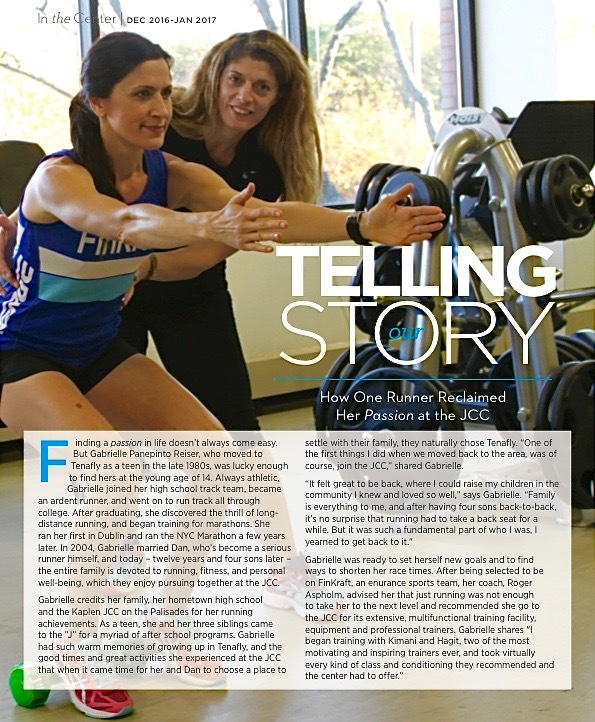 I have to admit, I was flattered when the JCC approached me and asked if they could feature my story in their upcoming publication called How One Runner Reclaimed Her Passion at the JCC. Being recognized for one of your accomplishments is quite an honor. Also working with the lovely people who put this piece together (Rochelle Lazarus and Rebecca Seeman) made it even more worthwhile. With the dedication of my coach, Roger Aspholm, training with some excellent trainers like Hagit Tal and Kimani Greene, and utilizing this outstanding facility, I was able to improve my times dramatically the past few years! There’s nothing more daunting than not being able to enjoy running because of an ongoing pain. It definitely makes lacing up and getting out the door much harder knowing you may be limping afterwards. Like any sport there is always the risk of injury. 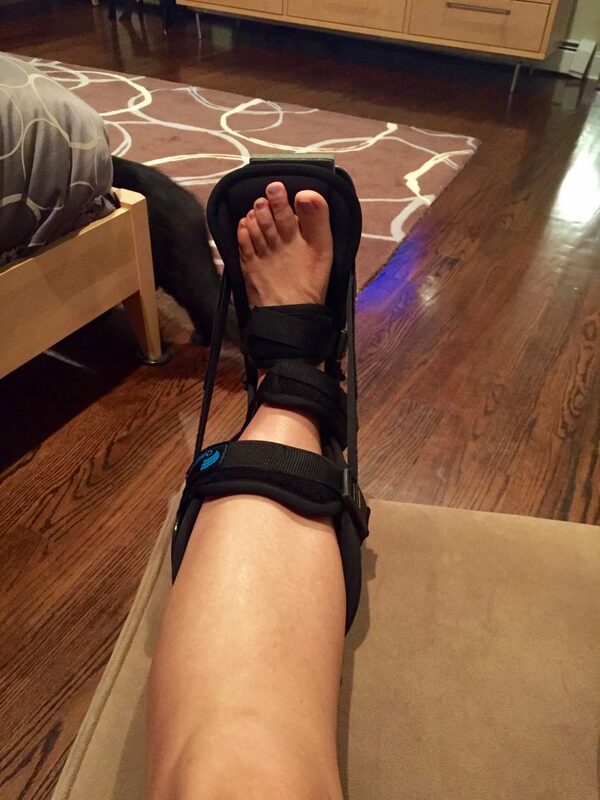 I learned it the hard way by running with improper orthotics and sneakers while training and competing in a few marathons. One and a half years later after I have exhausted most of my options, Dr. Richard Braver will be performing surgery on my torn plantar fascia. If you are not a runner this is the part where you say, “See, told you so. Running isn’t good for you!” Haters!!! Chances are if you are reading this you are a runner though and don’t you just despise when people put down the sport? So please do not let my mistakes discourage you from picking up this life-changing pastime. The benefits of running far supersede the aches and pains that go along with any physical activity. It is important to follow the few simple steps listed below to stay free from injury. So you are better off eating an apple instead of an apple pie or going to bed at a decent hour rather than finishing up the last episode of Game of Thrones. 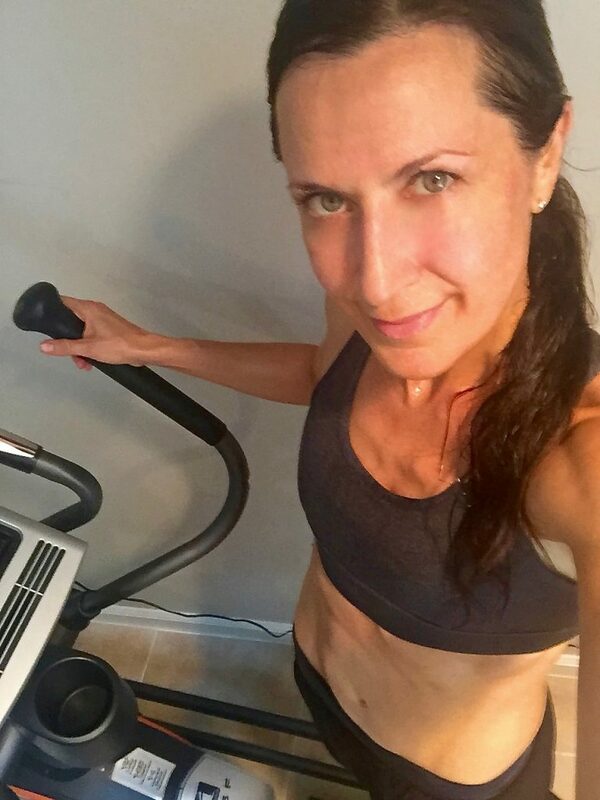 I am not going to lie, running is not easy on the body especially if all you are doing is running several days a week. This is where the elliptical, bike, swimming, hiking, and fitness classes come into play. You can even consider throwing in a hip-hop class to spice things up. Whether you enjoy a high-speed workout like a spin class or you would rather go the more meditative route like yoga, incorporating these activities to your weekly regime will definitely help you recover and feel more refreshed and ready to go for a run. I promise your best friend, the run, will be waiting for you to lace up those sneakers so you can pound the pavement together. So you have been following steps 1 and 2 for a bit and you have a good solid running foundation. 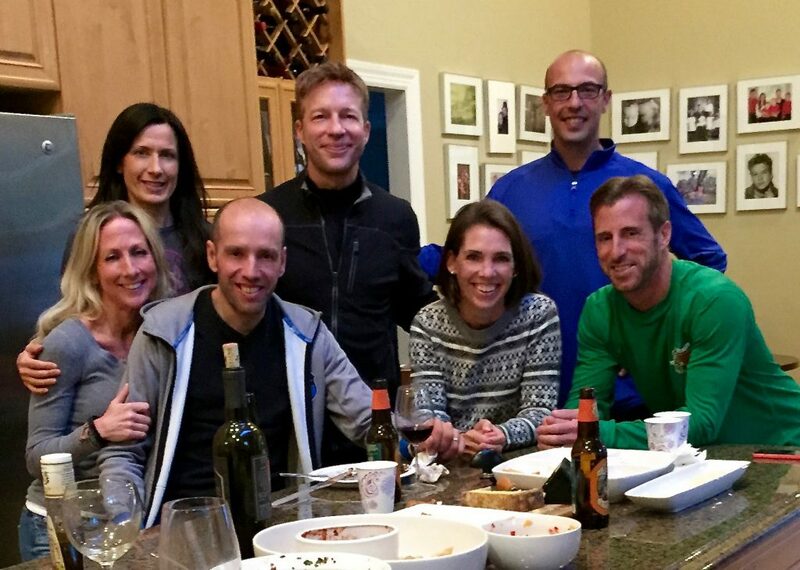 The best way to keep that positive flow going is to find a great group of runners… the crazier the better! 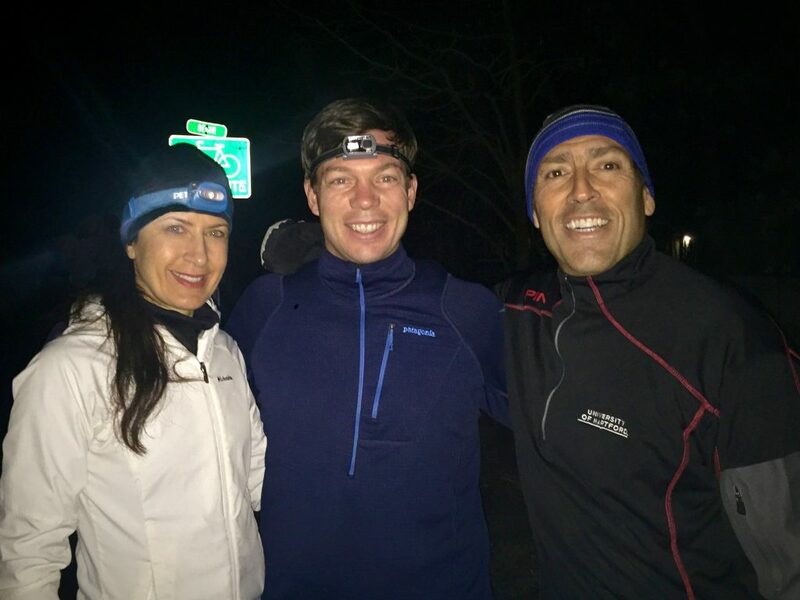 There is nothing like a good laugh to help the time pass while you are on your 9th mile. Sometimes it becomes one big therapy session and you not only feel physically satisfied but also mentally purged of any undue stress. 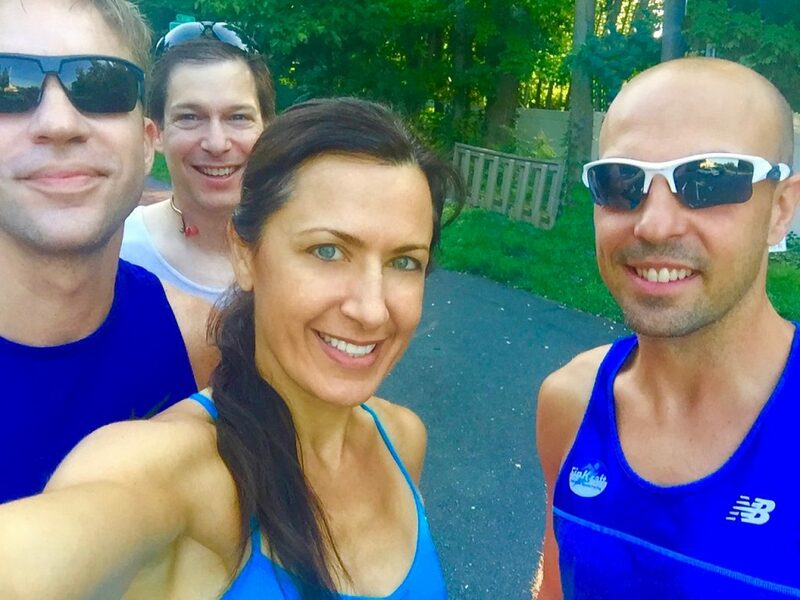 Sharing stories about life, giving some great advice, and bonding about the love for the run brings everyone closer in a unique way. 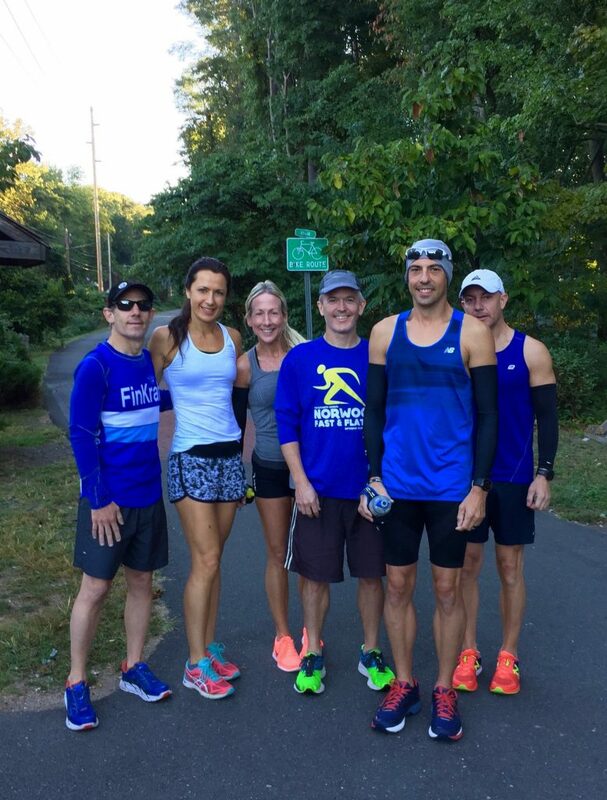 The right running partners also can be motivating and can push you further than you ever imaged. Welcome the distraction because the miles will fly by and before long the run will come to an end and you will be looking forward to the next rendezvous. They motivate you to run faster! So if you allow the run to enter deep within, you will reach a place of accomplishment and satisfaction which you may not achieve elsewhere. With each life-giving breathe you become more energized, strong, and inspired and isn’t that what we all search for in our existence. They wake you up at 5:45am for a run! They like to have a good time!